TBILISI, DFWatch–Tbilisi City Court on Thursday found former Georgian President Mikheil Saakashvili guilty of ordering the beating of a parliamentarian in 2005. Saakashvili was sentenced to six years in prison and stripped of his right to hold government office for two years and three months. 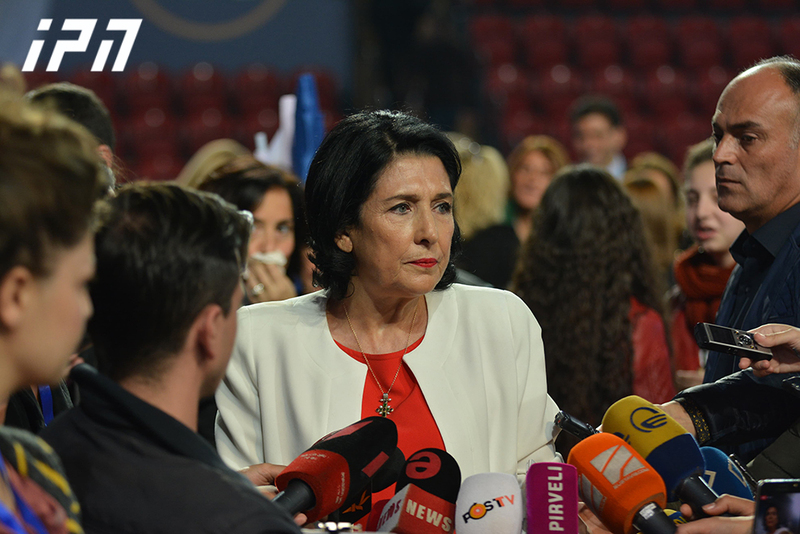 The exiled former leader was on trial for exceeding his official powers and masterminding a physical attack on parliamentarian Valeri Gelashvili who was then a member of Republican Party faction in the assembly. Two years ago, in September 2016, former interior minister Vano Merabishvili and two high ranking officials at the ministry’s powerful service, Special Operations Department (SOD), were also found guilty in the same case. 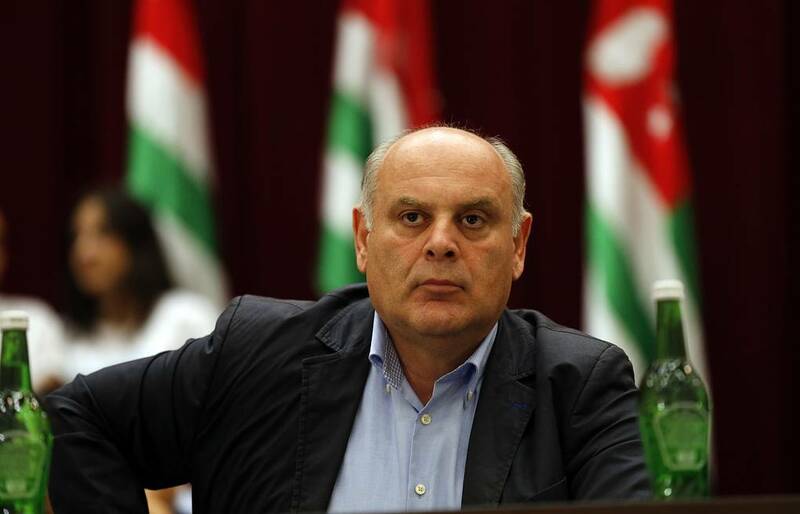 The once powerful interior minister Vano Merabishvili – who is already in jail for other crimes – was sentenced to six years and nine months in jail. The other two, Erekle Kodua and Gia Siradze, received sentences of nine years each. They were both sentenced in absentia because they had fled the county. Valeri Gelashvili was brutally beaten by unknown people in 2005. He was an MP representing the Republican Party, which supported then President Mikheil Saakashvili in the first few years after the Rose Revolution, but later became part of the opposition against him. 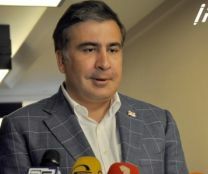 After the Republican Party went into opposition, Gelashvili spoke with the daily newspaper Rezonansi and said that Saakashvili had appropriated his house, which was in the location where the president’s residence stands today, and this was done without paying any compensation. Gelashvili also spoke about the private life of Saakashvili in a quite uncensored way. He was one of the first people to say that in the government, Saakashvili used to make decisions on his own based on his personal goals. 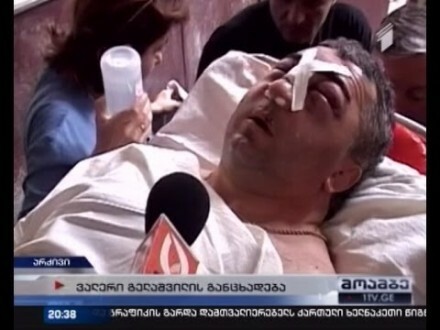 After the interview was published in Rezonansi, Gelashvili was beaten in the street by people wearing black masks. He was severely injured and according to doctors barely survived. According to a medical report he had brain trauma, several broken bones, injuries to his nose and forehead, and other injuries. At the time, many thought that he was beaten because of this interview, but the case wasn’t investigated. 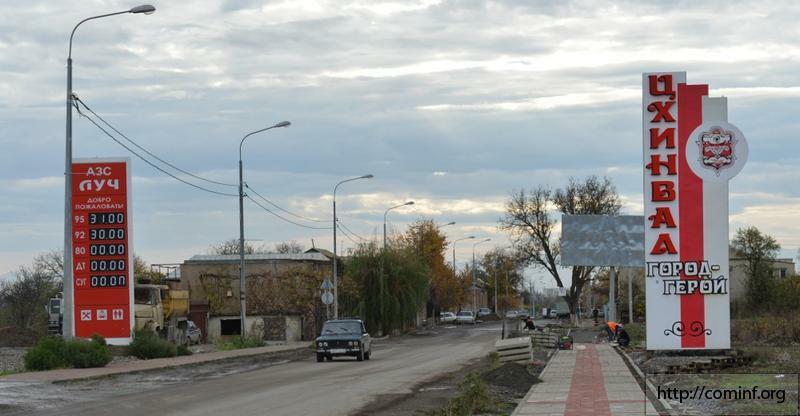 After the change of power in 2012, the new government promised to start investigating. 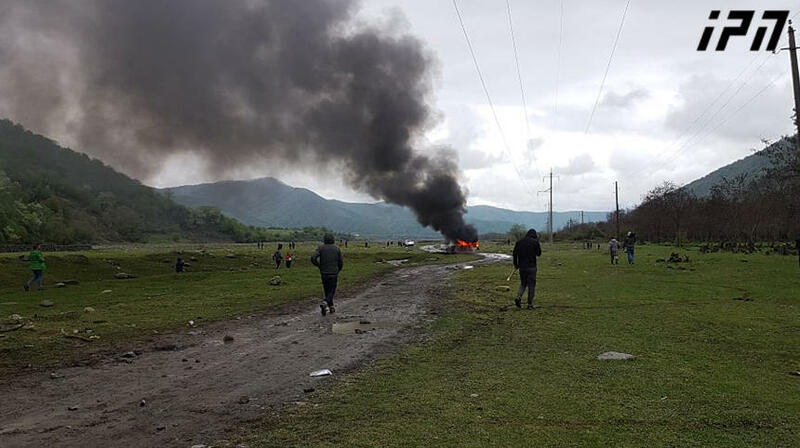 Investigators claim that Vano Merabishvili ordered Erekle Kodua, the head of SOD, to organize the attack on Gelashvili, and that Kodua carried out the attack with the help of his subordinate Siradze on July 15, 2005. 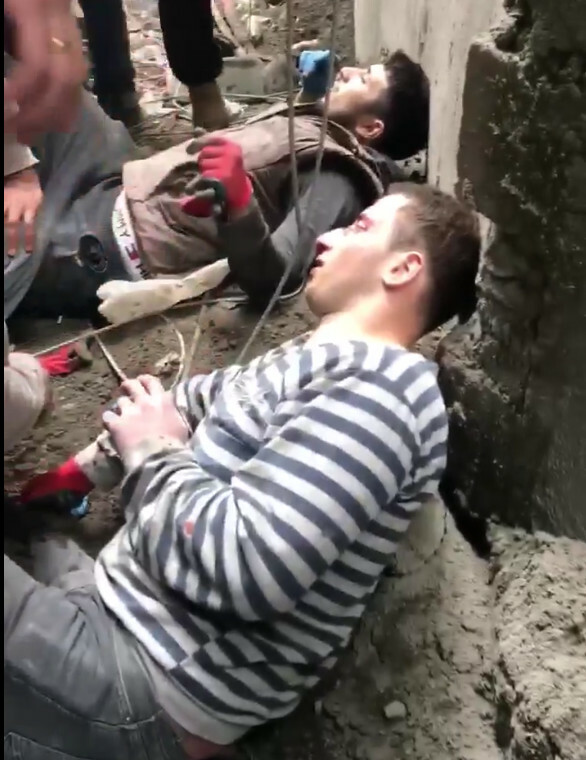 Employees of SOD, aided by special units, attacked Kodua’s car in Tbilisi, forcing him out, and proceeding to beat him. Besides physically abusing him they also took his gun, USD 10,000 in cash and a ring.